A new programme from the Palace for Life Foundation aimed at preventing youth violence could not be “more timely or urgently needed in South London” according to MP Chuka Umunna. The Labour MP for Streatham is a member of the Government's Serious Violence Taskforce and a Patron of Palace for Life Foundation, Crystal Palace’s official charity. 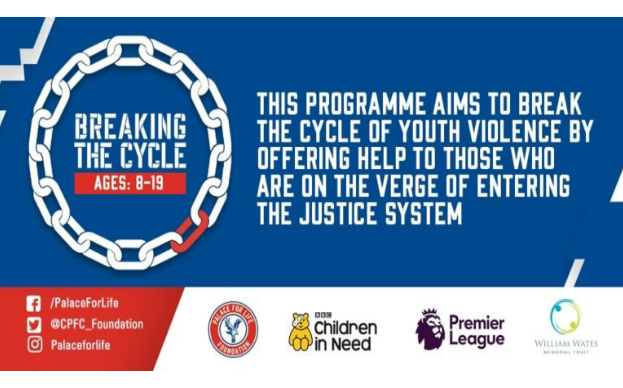 The new programme, ‘Breaking the Cycle’, will work on a referral basis with young people aged between eight and 19 who are recommended by schools, the police and statutory agencies such as the Youth Offending Service. Participants will work with experts from a youth, sport and social care background, and will benefit from the strong relationships that the Foundation has with organisations and individuals right across south London. The programme will offer one-to-one mentoring sessions as well as group work, with young people encouraged to set and achieve goals in order to improve their resilience. The MP said: "Palace for Life's ‘Breaking the Cycle’ scheme, aimed at reducing youth violence through targeted intervention, could not be more timely or urgently needed in South London. “As a Commissioner for the Youth Violence Commission, I know that face-to-face intervention is often critical in breaking our young people out of the cycle of violence and to go on to help others do the same. 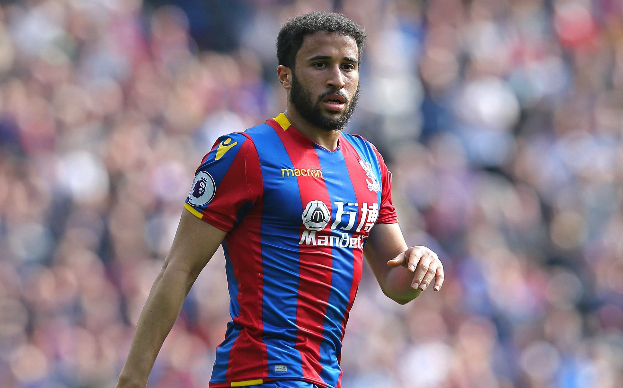 “This is a great scheme, and one I am pleased that other football clubs in London and across the UK will also be participating in. We will only be able to help our young people and tackle this problem if we act as an entire community to end youth violence." The scheme is being backed by the William Wates Memorial Trust, BBC Children in Need and the Premier League. It is part of a national pilot of 10 Premier League clubs who are using the power of sport to address the issue of youth violence. Within Croydon, violent offences are most likely to be committed by those aged 15 to 29 and those between 15 and 19 are most likely to commit knife crime offences. However, young people are now being identified as displaying risk factors for crime and youth violence as early as eight years old. Additionally, youth violence in Croydon disproportionately impacts on ethnic and racial minorities and is more likely to affect males. George Henry, Senior Coordinator (Targeted Intervention) at Palace for Life Foundation will run Breaking the Cycle. The mentoring and group work sessions will take place during or after school hours as well as during school holidays. Breaking the Cycle will take place mainly across Croydon, but will also work with the neighbouring boroughs such as Sutton and parts of Lambeth.